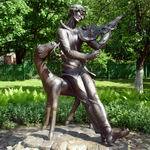 Marc Chagall is one of the most prominent representatives of the culture of Vitebsk. And Chagall Museum, consisting of a house where the artist was born and raised is the most visited museum in Vitebsk, one of the main tourist attractions in Vitebsk. What to see in Vitebsk if you're passing through the city and you have just a couple of hours before the train departure? Chagall Museum, of course! This modest house is located on Pokrovskaya street, close to the Railway Station and features a brick one-story construction, built in the early years of the twentieth century, near the barracks of a non-combatant troop. Initially, two wooden wings and a shop where the artist's mother, Feige, sold food, adjoined to the main structure. And what can she do? After all, the family of the future artist who brought fame to the culture of Vitebsk far beyond Belarus, had eight children, except himself. And the building in which the family lived, Chagall Museum building, was overcrowded. In the evenings the whole family gathered in the kitchen, where they drank tea and exchanged news, not only households but also their numerous relatives. 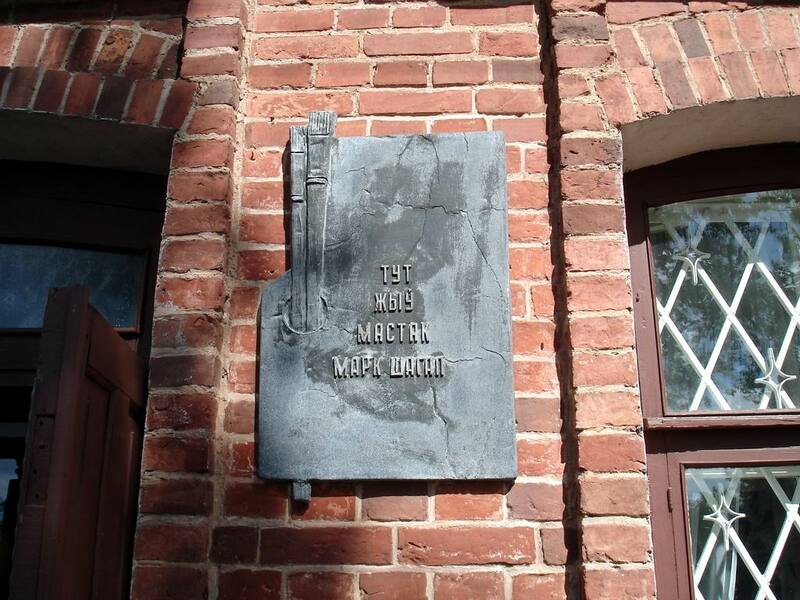 In 1991 the one-story brick structure, remembering small Mark, got a proud title of the museum of Vitebsk when Vitebsk City Executive Committee decided to establish Marc Chagall Museum in Vitebsk. Initially the entire exhibition took one of the rooms, and in another part of Marc Chagall House-Museum ordinary Vitebsk residents lived. "Circle of promoting Marc Chagall House-Museum" of the city of Nienburg was able to hold full restoration of the parental home and collect the required exhibits. Vitebsk artist Yuri Chernyak was engaged in interior design of the house, who was able to quickly and skillfully made a real attraction of historical Vitebsk from an ordinary house, having involved archives and paintings by Chagall in reconstruction of this monument of the culture of Vitebsk. And now every Vitebsk site provides a mandatory reference to Marc Chagall Museum of to the inquiry "what to see in Vitebsk". In 1998, the year in the courtyard of the Marc Chagall Museum archaeological excavations were carried out, which found samples of china and ceramic ware of that time, gifts. A lamp, donated by Henrich Mendel to the museum and authentic kitchen ware belonging to the Chagalls are considered one of the best exhibits. The exhibition consists of several halls, "Grocery Store", "Kitchen," "Living Room", "Red Room", "Boys` Room", where all the furniture and interior design reflect at most the atmosphere of the times of pre-revolutionary Russia, to which some time ago the city of Vitebsk belonged. Here are more than 300 graphic works, performed by him at various times. 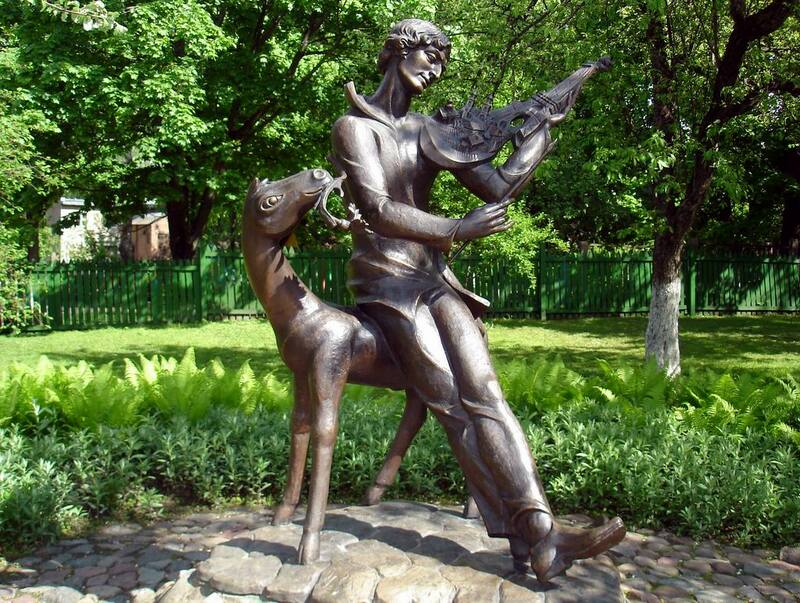 The tour guide will tell the guests of Chagall Museum the history of his family life, showing yet another of the sights of tourist Vitebsk - a monument to Chagall in the back yard poetically titled "Vitebsk melody on a French violin". The first visitors of Chagall Museum came here on July 6, 1997, when all Vitebsk together celebrates the birthday of the great artist. And every year, on July 6, Chagall Museum holds theatrical show "Visiting Mark and Bela," when theater actors perform the roles of heroes of Chagall paintings. 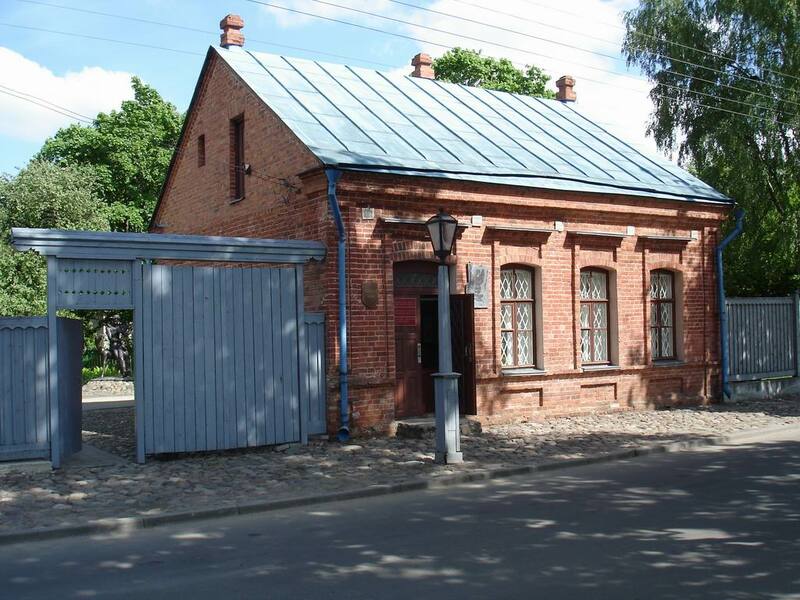 In 2008, it was offered interesting project "Upgrade of Chagall Museum in Vitebsk", which aims to expand Pokrovskaya street, a monument of historical Vitebsk and fully restore the Shagalls manor. And to convert the neighboring houses into hotels and restaurants, creating good prospects for development of tourist Vitebsk. 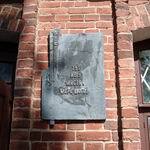 Marc Chagall Museum is located to the address: 11 Pokrovskaya str., Vitebsk. 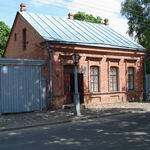 Another one of the finest museums in Vitebsk, located near Marc Chagall Museum, is Center of Folk Crafts "Zadvinye". If you pass from the beginning of Pokrovskaya street to Polotsky market, you can see a magnificent spire of Roman Catholic Church of St.Barbara, an excellent example of Gothic architecture. Pay attention to the newly renovated Railway Station Building. More information about these and other tourist attractions of Vitebsk can be found on city portal VitebskCity.by.